New Delhi, Dec 15: Alia Bhatt has already emerged a big Bollywood star with her back to back hits. 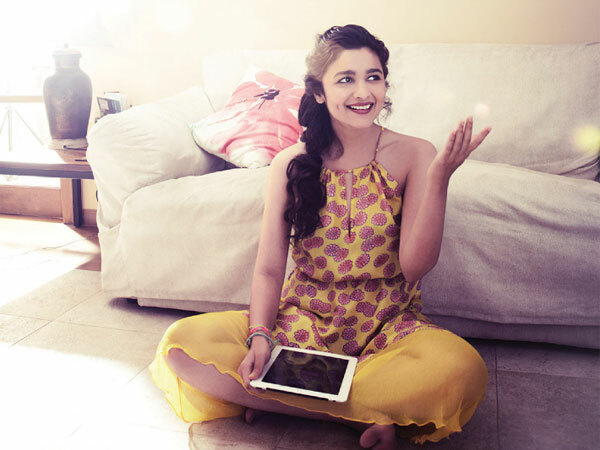 Now she is no more known as Mahesh Bhatt's daughter but as star Alia Bhatt. Alia is no more living with her parents and the pretty actress has purchased a beautiful home. Alia shifted to her new abode along with her sister Shaheen this year. Alia and her sister made sure that the new home has a Tea Bar as both the sisters are extremely fond of tea. After shifting to her new home Alia said, I lived my entire life along with my parents. Now I require some space and I tried that I find my new home just closer to my mom and dad. Alia and Shaheen had decided to purchase a new home but a person who was unhappy with this decision is none other than Mahesh Bhatt. Yes, Mahesh Bhatt did not approve this idea of living separately. Alia revealed that she did her best efforts and finally convinced her dad to live separately. But still papa Mahesh is not very happy with this decision. 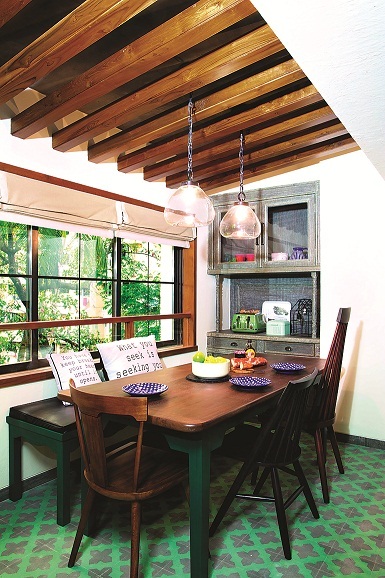 Alia's home has been designed by Director Vikas Bahl's wife Richa Bahl. Alia met with Richa during the shooting of 'Shandar' and after that Alia gave Richa the responsibility to decorate her home. 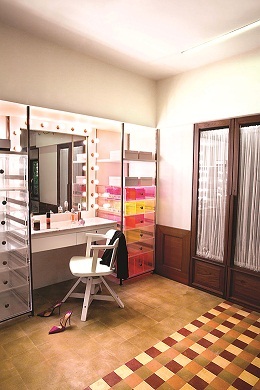 Alia said, "I liked her work, I saw the office of Phantom Films and I liked its design which was designed by Richa. 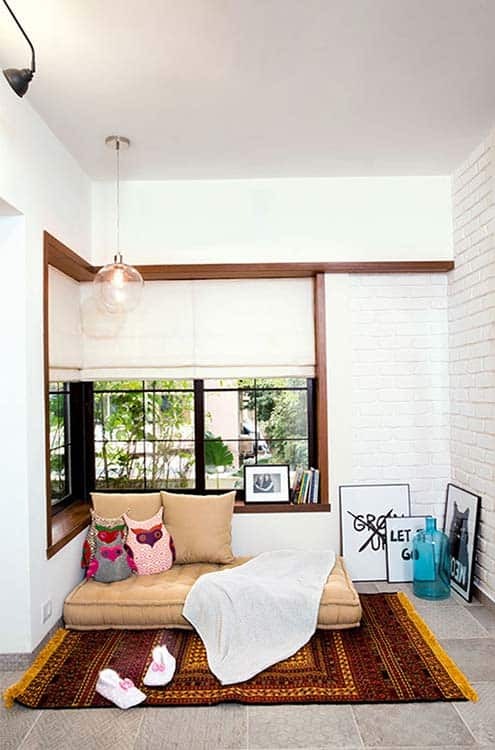 Alia divulged, "I had told Richa that I did not want a modern type house as i wanted a home which looks a little bit old. I did not want a marble floor in my house and nothing glamorous type of."